Research links sitting for lengthy periods with a whole host of health problems. As well as leaving you at risk of poor posture and flexibility, lower back and joint pain it’s associated with everything from high blood pressure to cardiovascular disease, obesity to type 2 diabetes and even an increased risk of cancer. In fact a comprehensive review of studies on sedentary behaviour carried out by researchers from Loughborough University and the University of Leicester found that – compared to the shortest time spent sitting – the longest time spent sedentary was associated with a 90% increase in death from cardiovascular events and a 49% increase in death due to any cause. Another article I wrote for Woman’s Own magazine, above, looked at how holding your body in one position for too long (sitting for hours at our desks for example) can actually change the cellular make up of our muscles, according to biomechanist Katy Bowman, leading to less joint range of motion. Who knew sitting could be quite so scary? I was sent a FitBit Alta to review for these articles. It’s a neat, slim bracelet fitness tracker which monitors the amount of steps you do a day, distance travelled, calories burned etc (you just tap the screen to see the info on the watchface). 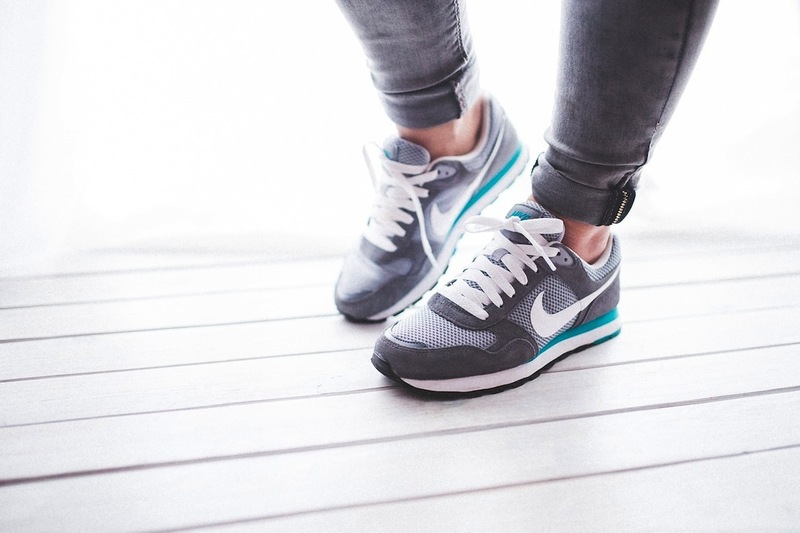 You link it to your phone or tablet which keeps more detailed tracking of your active minutes and hourly activity, weekly exercise goals and how well or badly you sleep. 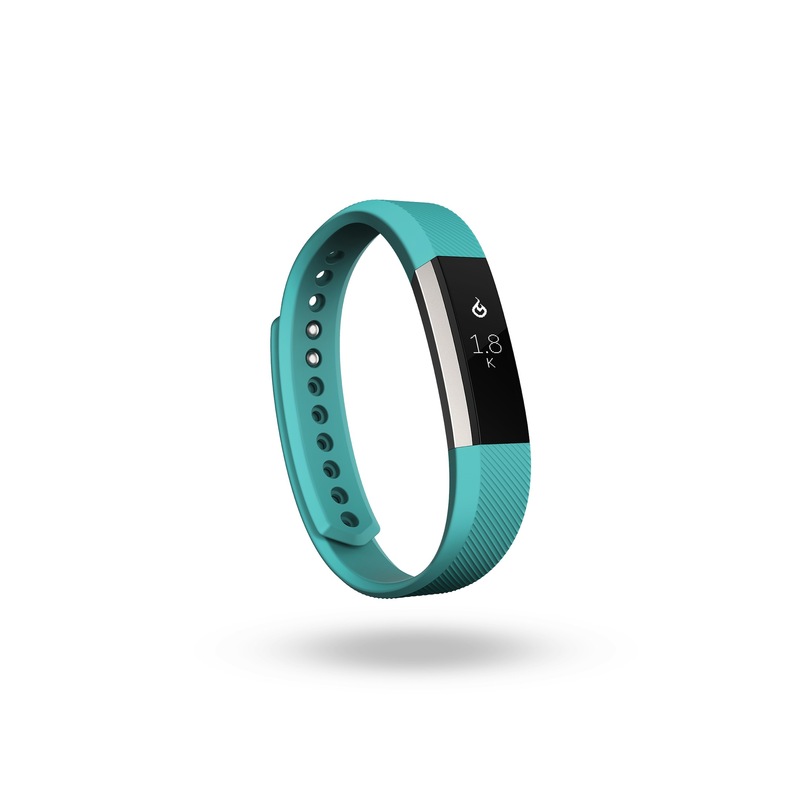 Like all fitness trackers, I think the Fitbit Alta is a great motivational tool – it buzzes in celebration when you reach your recommended 10,000 steps a day for example, and if you like seeing how many calories your workout session has helped you burn, then you’ll love that function on the Alta too. I easily reach my 10,000 steps a day, and the recommended 30 minutes of daily activity (I walk/run with the dog every day and play tennis) but I am notorious for sitting still at my desk for worrying amounts of time! When I’m engrossed in an article I’m writing, I can literally be there for hours – without moving anything but my fingers on the keyboard. Which, as I mentioned above, is really bad for your health (Studies show that, even if you exercise regularly, too much sitting is still bad for your heart – in other words, exercise can’t ‘undo’ too much sitting). So, the most useful tool for me on the FitBit Alta was the ‘reminder to move’ function – buzzing every hour with a motivational message encouraging me to get up and move. Every time it buzzed (and it did buzz quite a bit I’m afraid !) I got up to stretch, walk around or make a cuppa. So, in that respect, it was hugely useful to me – and really highlighted that I need to monitor (and manage) that aspect of my lifestyle much better. Health guidlelines actually encourage us to move around every 30 minutes or so, so perhaps the Alta should update that fundtion (I couldn’t find a way of changing it to buzz more regularly). I’d love to hear if you are as sedentary as I am and if you have any methods to share on how you remind yourself to keep moving?